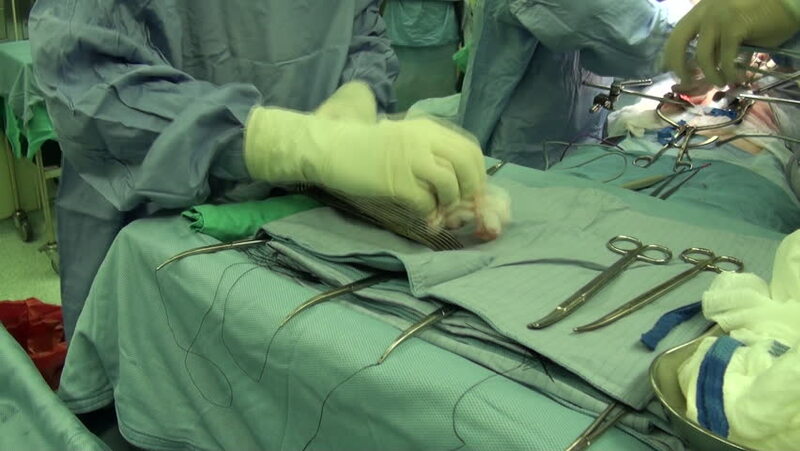 4k00:18Surgeon performing special knot called "Aberdeen Knot" at the end of Subcuticular skin closure. hd00:14BANGKOK CITY, THAILAND - Sep 2015: In the Sep 11, 2015. Bangkok County. Students buy Thailand Street Food. in Activity science Day. hd00:07Doctors in hospital wearing protective clothing performing surgery using equipment.